Tonight’s #ozprimschchat stayed on the theme of @AITSL Standards and discussed Standard 6: Engage in Professional Learnin. 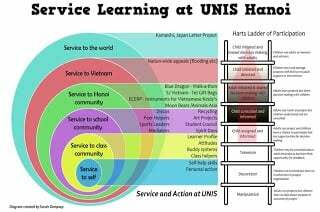 As usual, this is topical for me because our school has reinvigorated its Professional Learning Program this year with all staff undergoing PLPs that are directly aligned with AITSL. While I’ll share my personal progress with this at another time, I find this standard ‘easy’ to achieve because of my passion for Standard 7: Engage Professionally with Colleagues, Parents/Carers and the Community. I find it easy to engage with professional networks, something which has reshaped my career since I discovered Twitter in 2008. This ability of mine to easily share and relate to others has been a massive benefit to me in my teaching, but especially since the introduction of the AITSL standards. Without ranting, I will quickly discuss the highlights of this evening’s chat. What makes good Professional Learning? 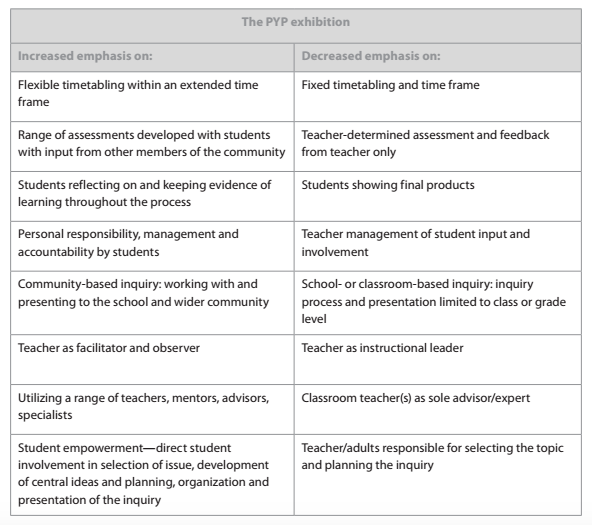 How is Professional Learning structured in a school? 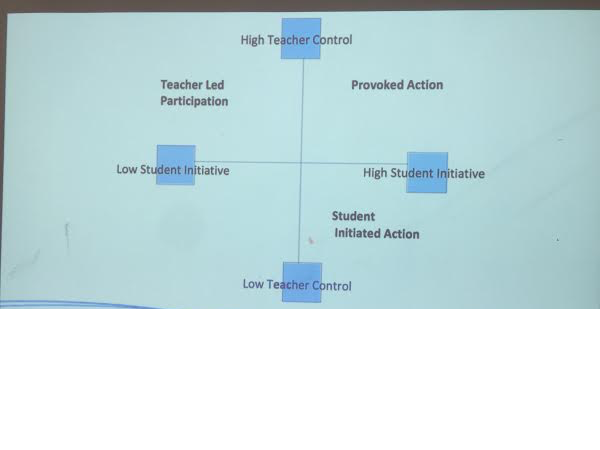 The overwhelming concensus from the chat is that Professional Learning works best in a school when there are professional relationships involved. Since learning is a function of social interactions, this makes not only good psychological sense, but it makes things nicer in the workplace. I can categorically state without reservation that a teacher with confidence in the trusting relationships they have with both heir peers and leaders is going to be better than one without. 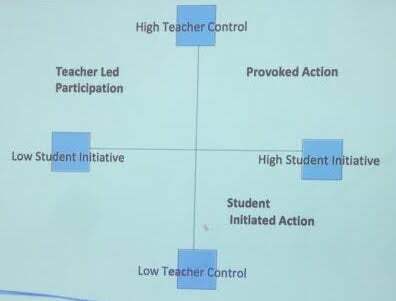 This paper was also shared and discusses the connection between professional learning and effective teaching practice. Musings for tonight are over so feel free to peruse tonight’s chat here as well as below. In the last 24 hours I participated in three twitter chats; my regular #ozprimschchat, my less regular #mypchat and a special custom made #sasvisionyear6. All three represent a different type of professional learning which I will discuss here. This is a chat that I try to participate in regularly, and have discussed previously here and here. Last night the topic was a review of the year; The Good the Bad and lets not tweet about the ugly. Clever, I know. #MYPchat I’m new to both teaching the MYP so even newer to active participation in this chat – I have been somewhat of a lurker. Last night however, I feel I made my first genuine contributions to the discussion about the new subject guides. As part of publicising our school’s new Vision, we were tasked with discussing how we would make it visible in our classrooms next year. We decided to host a mock twitter chat, with the feed showing to the other staff. It allowed us to share the benefits of twitter chats in general as well as communicate our ideas surrounding the task. I’ve always been a big fan of twitter chats. Since discovering the benefits of twitter in education during my second year of teaching, I have found the scheduled chat to be the most rewarding aspect of the medium. It’s a chance to share ideas, get ideas and have your ideas affirmed. Most importantly, for me, is that they expose you to an extended learning network. You are able to engage with other professionals that are outside your own staff room. You get the benefit of collected experiences and contexts. There are a plethora of scheduled chats on all sorts of topics. See here for a collection made by Jeannette James (@7mrsjames). One that I keep going back to is #ozprimschchat. It is for Australian Primary School teachers – check, thats me. 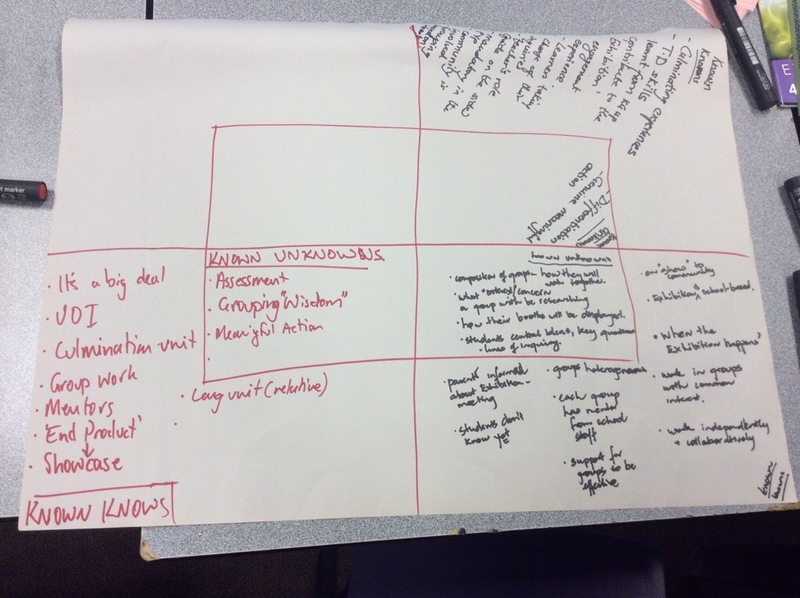 I have been using this blog to not only document my professional learning journey as a teacher, but more recently to also map these against the AITSL Standards. Since twitter chats are considered professional development, I thought I would start documenting the chats I participate in here. These will also serve as a resource for the specific topics that are discussed. Tonight’s chat was on the Australian Curriculum – What needs to change?